Premier Tickets is proud to be the online ticketing partner for Vaisakhi da Mela – a desi musical & fun filled evening. Become a part of an exciting afternoon on March 20 with Himanshi Khurana, AKAY, Ninja, Guru Randhawa, Johny Seth, Arman Bhangu and Gagan Sidhu. Tickets priced at $15 only. Free Parking available at the venue. Come celebrate the festivities with us at the Blacktown Show ground ! Free Tickets for kids upto 12 years. Vaisakhi or Baisakhi is mostly celebrated on April 13, but once every 36 years the festivities take place on April 14.The joyous and vibrant festival has a major significance. It marks the harvest of Rabi crops and is celebrated with a lots of gusto and fervor in North India, specially in Punjab & Haryana. Vaisakhi also marks the foundation of Khalsa Panth by Shri Guru Gobind Singh Ji. Punjabis across the world celebrate the festival in a traditional way with immense devotion and enthusiasm. For farmers the festival is the celebration of a bountiful produce and also an auspicious beginning of the new year. Men & women dress up in colourful traditional outfits and move towards the fields singing “Jatta aayi Baisakhi”. Major celebrations are planned in Gurudwaras across India and abroad. People take bath early in the morning and make their way to temples to express their gratitude to the almighty. Sikh men and women express their joy with lively Bhangra and Gidda performances in open fields. Colourful Vaisakhi fairs are organized at several places. The atmosphere is quite joyous with men, women and kids taking part in fun rides, wrestling, acrobatics, songs and dance performances. Traditional folk-instrument performances of vaniji and algoza form an integral part of Vaisakhi melas. 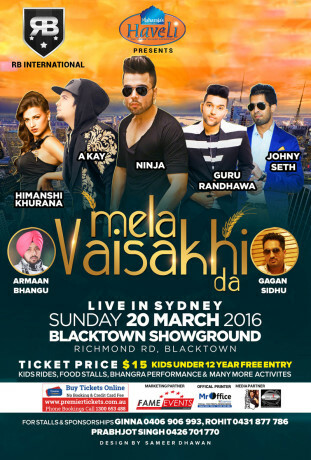 Please come and indulge your spirits in this grand Vaisakhi mela in Sydney. 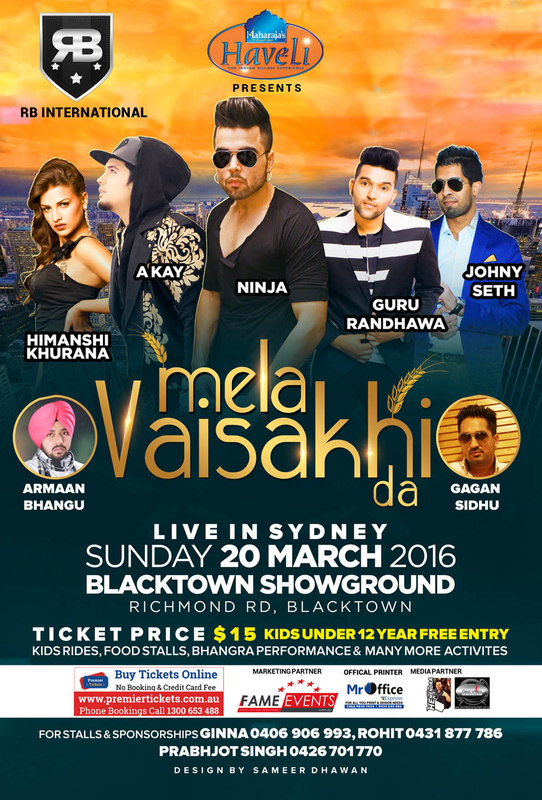 Premier Tickets is proud to be the online ticketing partner for the Vaisakhi Mela 2016 to be held on March 20. Call 1300 653 488 for any assistance regarding Vaisakhi event ticketing ! 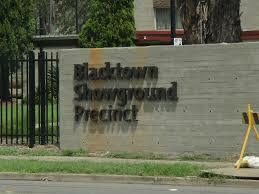 Blacktown Showground is an ideal venue for any show or event in Blacktown NSW. 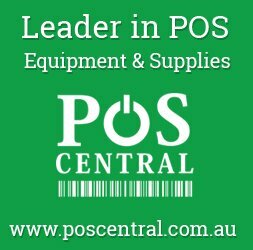 It’s located at just a 5 minute walking distance from the Blacktown Train Station and Bus Interchange, it provides free parking facility to visitors. The ground offers a variety of recreational activities for kids along with parks, playgrounds, water play, nursery, community garden and cafe. Premier Tickets is proud to be associated with Maharaja’s Haveli, our sponser for the Mela Vaisakhi Da event. Maharaja’s Haveli is a popular restaurant offering Indian flavour and delicacies to food lovers in Sydney amidst a cheerful and stylish atmosphere. Located at Quaker’s Hill Sydney the eatery offers its visitors a regal dining experience. For more details on Maharaja’s Haveli, Click Here. For any queries related to the changes in the schedule of the event or cancellation of tickets, customers are requested to contact the event organiser RB International directly.